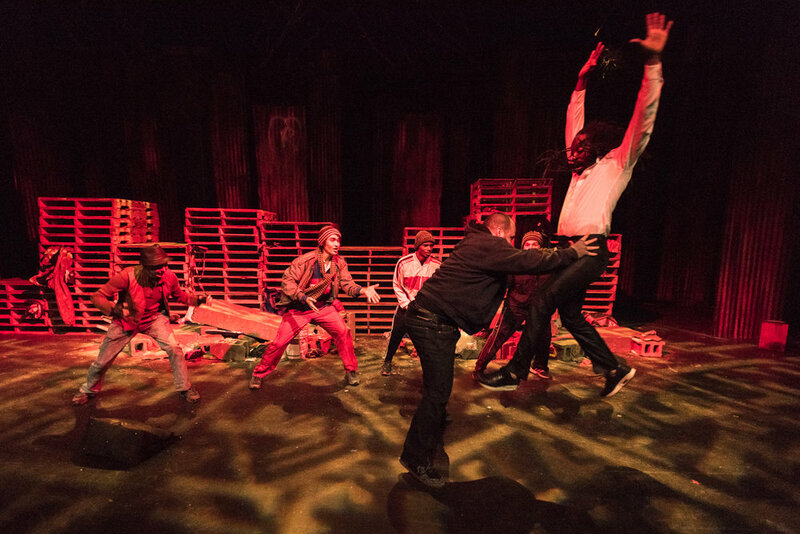 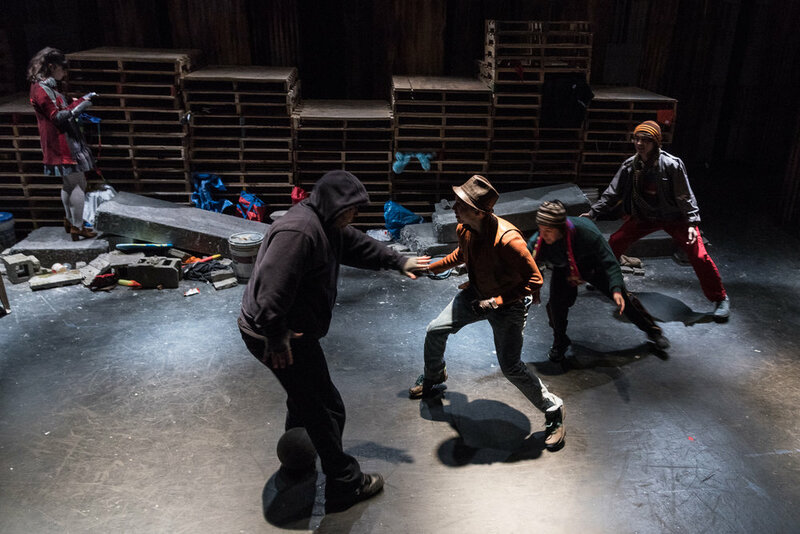 “Arden/Everywhere” re-imagines Shakespeare’s “As You Like It” as a story about refugees. 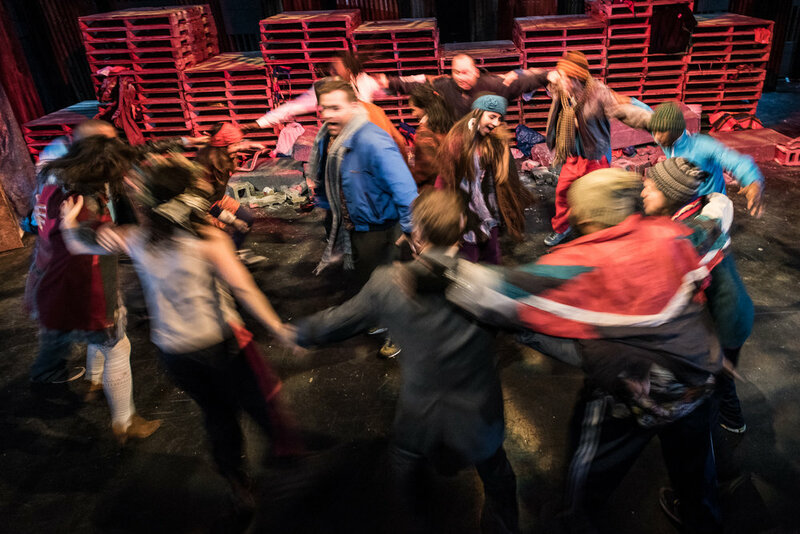 It unlocks the beloved comedy’s deepest heartbeat to tell a distinctly contemporary story – one that looks into to a world of dislocation and exile to discover resilience, reconciliation and love. 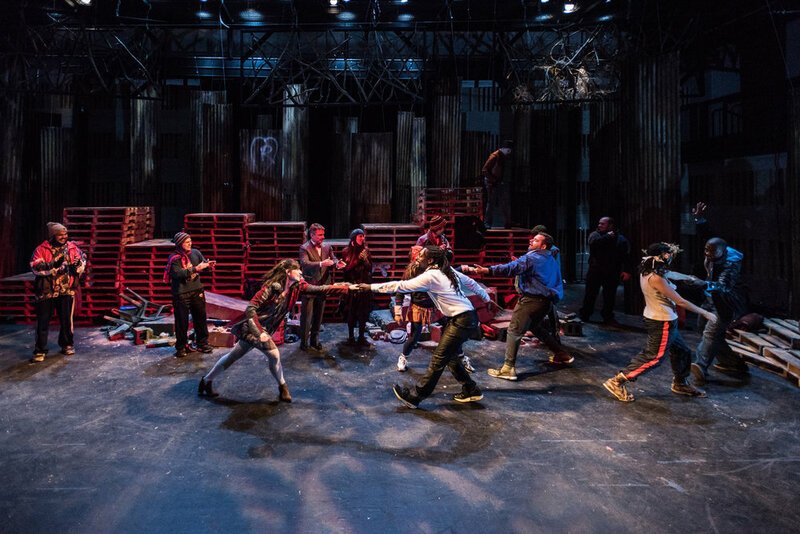 Performed by professional actors alongside performers from refugee and immigrant communities, it weaves Shakespeare’s text together with their personal stories to bring this 400 year old story firmly into the world of today.